Pas de Deux is a pure music and dance experience. 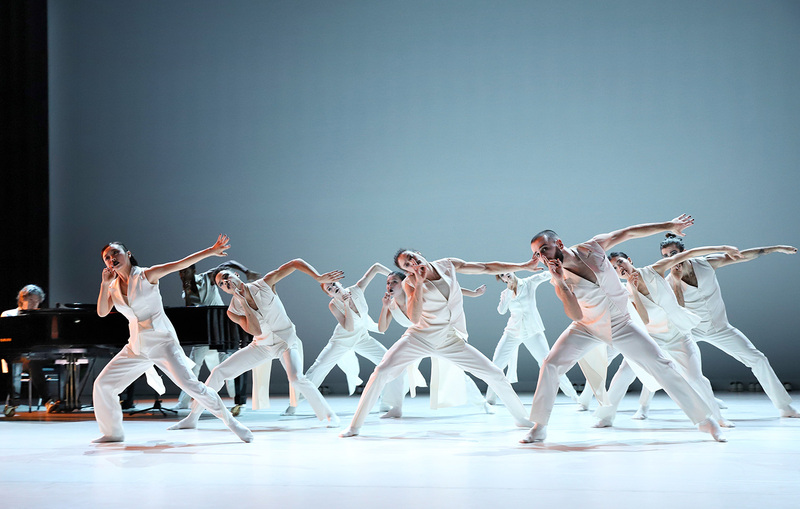 Crystal clear piano by Michiel Borstlap with the eye-catching choreographies of Ed Wubbe, danced by twelve dancers of Scapino Ballet Rotterdam. A unique and exciting collaboration between artists of international stature. 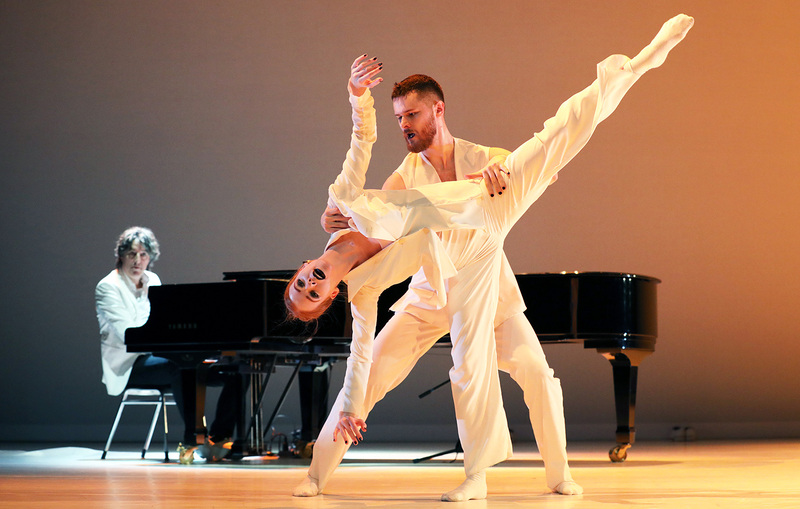 In the program TWOOLS in 2014, Michiel Borstlap, one of the main Dutch pianists, combined for the first time his "crystal piano" (New York Times review) with the serene and impressive choreographies by Ed Wubbe. The collaboration was widely applauded. "Never before a dance / music production has started so intense and melancholy like this." (De Volkskrant). You will enjoy an evening program by these two leading cultural export products from Dutch soil. 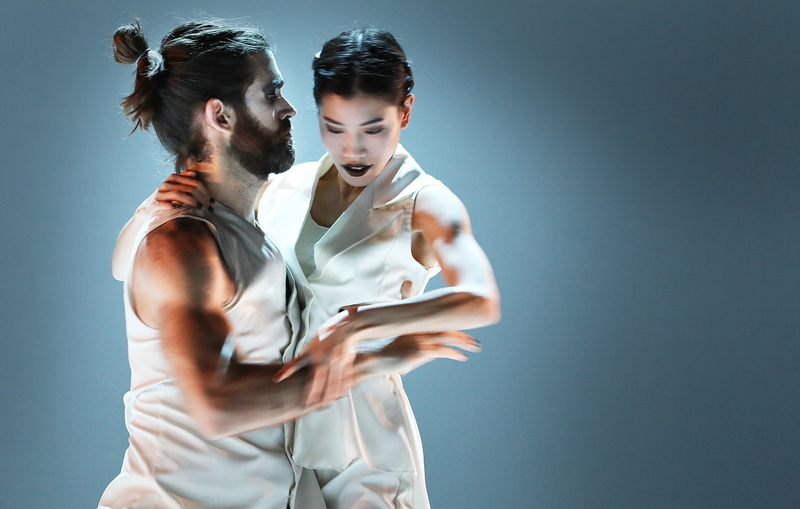 An adventurous symbiosis between dance and music on the cutting edge.